With its superb beaches, picturesque mountains and friendly people, Corfu has long been a favourite of British travellers. Although the island is no stranger to mass tourism, it also has some exquisite unspoilt corners, where our properties are located. We have a select programme of villas in Corfu, all in prized locations with private pools. 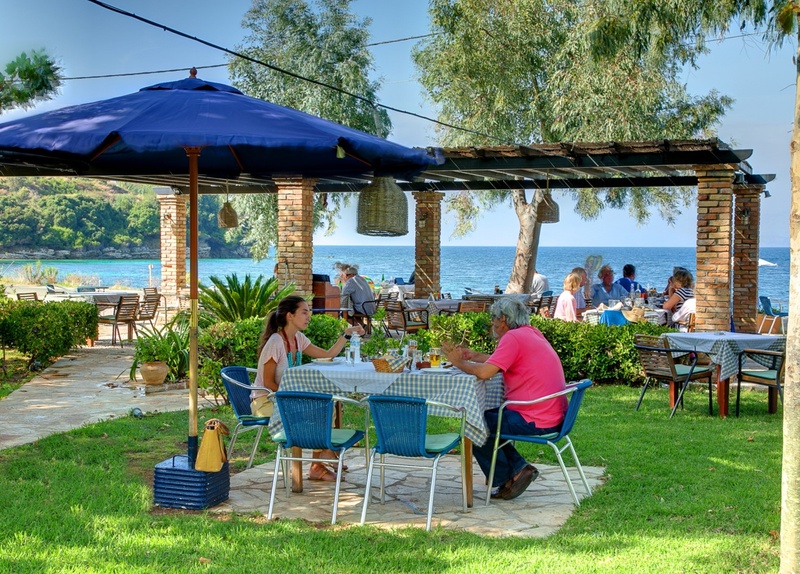 Some are in the north west of the island, within easy walking distance of local beaches and tavernas. We also have a selection of properties in the south west near Halikouna lake.